You may use only one coupon code per order. 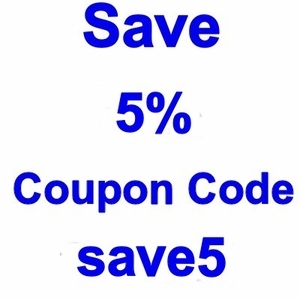 You must enter the coupon at check out in the coupon code box located at the bottom of the check out page. We can not enter the coupon after the order is placed.